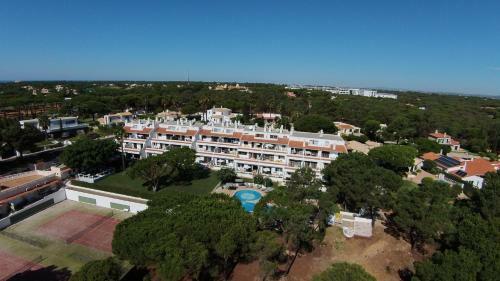 The Quinta do Lago Country Club is a luxury resort which offers modern, air conditioned apartments in the heart of the Algarve. 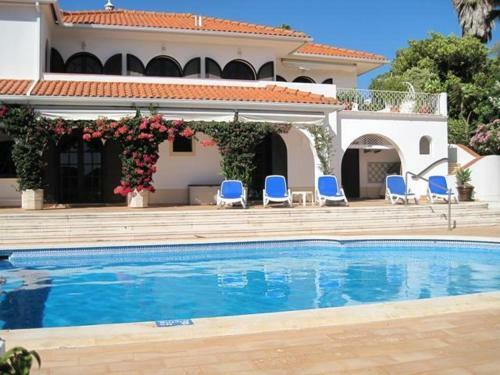 It features an indoor and outdoor pool, golf courses and a massage centre. The beach is a 5-minute drive by car.